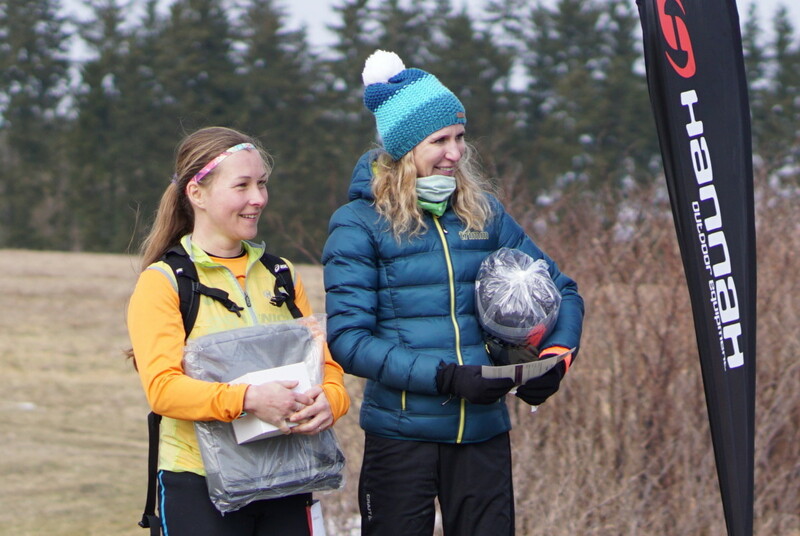 Home » News » Tomáš Eisner and Kristýna Junková won the Radeč Marathon! Tomáš Eisner and Kristýna Junková won the Radeč Marathon! Tomáš Eisner and Kristýna Junková won the main marathon course on the Radeč marathon. However all the finishers of this tough hilly and snow slippery race are winners! 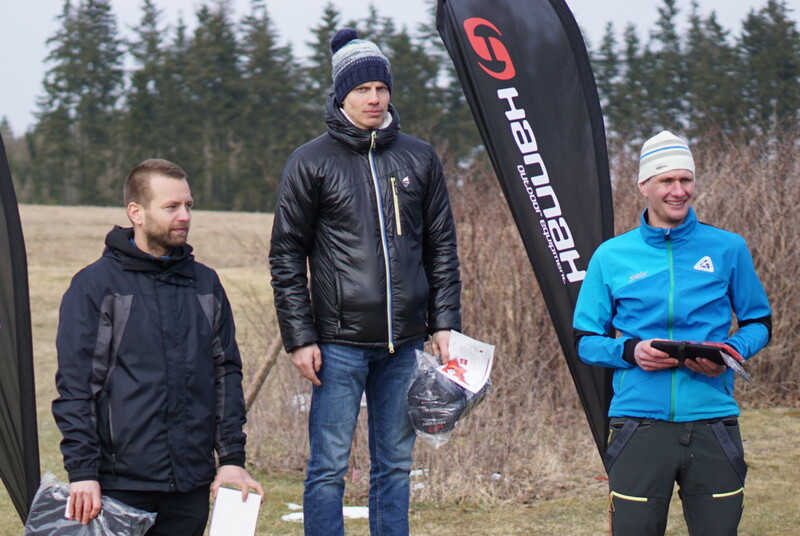 Results are online at http://pilsentrail.cz/results/. We’ll be posting pictures in the coming days, stay tuned.